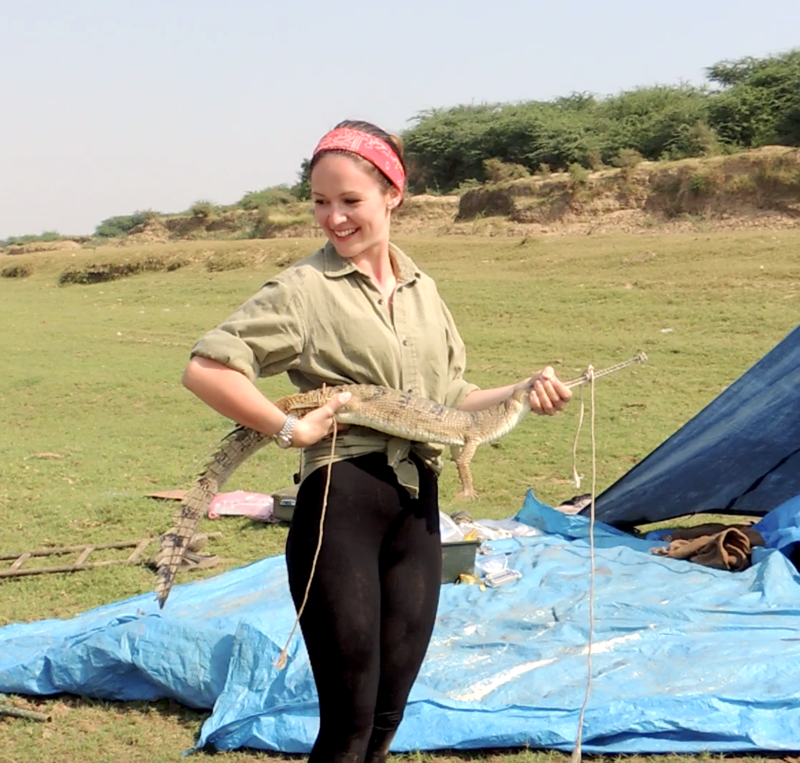 I am a research student within WildCRU looking at crocodilian conservation, with a particular focus on the gharial (Gavialis gangeticus). The aim of my DPhil is to collect spatial and reproductive ecology data on the gharial to inform ongoing conservation efforts on this species. I am working with ZSL to conduct a study on the ecology of gharial in the Rapti and Narayani rivers in Chitwan National Park, Nepal. 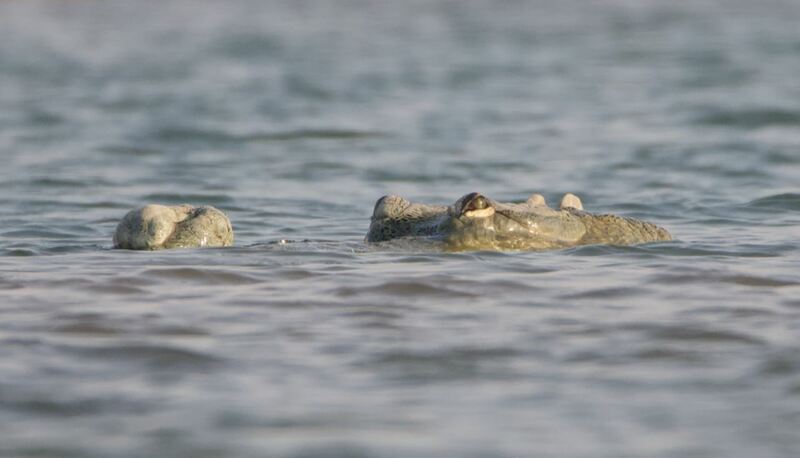 In particular, we aim to conduct post-release monitoring of gharial that are captive-reared as part of the National Park’s ongoing conservation efforts for the species, and compare this to ecological data we are collecting on free-living gharial. Using telemetry, observational data, camera trapping and local ecological knowledge we aim to build a strong evidence base for future work in Nepal to conserve this Critically Endangered species. I am also interested in the evaluation of head-starting as a conservation and management strategy in crocodilians more generally. My undergraduate degree was in Biological Sciences at Oxford. In 2014 I conducted a project as a research intern with the Smithsonian Tropical Research Institute in Panama investigating variation in insect seed predation across a tropical forest rainfall gradient. I have an MSc Wild Animal Biology from the Royal Veterinary College and Zoological Society London. My research was looking at dietary partitioning in grey and black flying-foxes along the Australian east coast. During my Masters I was a volunteer at the London Zoo Reptile House, confirming my reseach interest in herpetological conservation, especially of crocodiles. 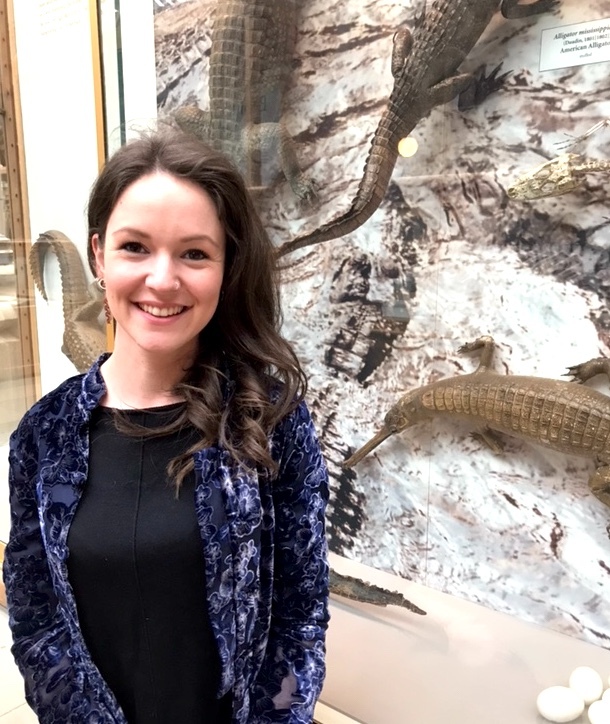 Before I joined WildCRU I conducted a research internship in South Africa, which gave me the opportunity to work with a wide range of species, from pangolin to leopard to freshwater invertebrates, and experience the day-to-day realities of conservation. I joined WildCRU in 2018, supported by Oxford University’s NERC-funded Doctoral Training Partnership in Environmental Research. I am a member of the IUCN Species Survival Commission Crocodile Specialist Group, and a National Geographic Explorer.